Brave Tank Hero is a distressing affair. On one hand, arena-based tank combat games ought to be explored on consoles and Natsume deserves serious props for publishing one at all. On the other, this game is the embodiment of everything that could possibly go wrong with the untapped subgenre. Related reading: For a more "realistic" tank game, check out World of Tanks. On Xbox 360, Xbox One, and coming to PlayStation 4 shortly. 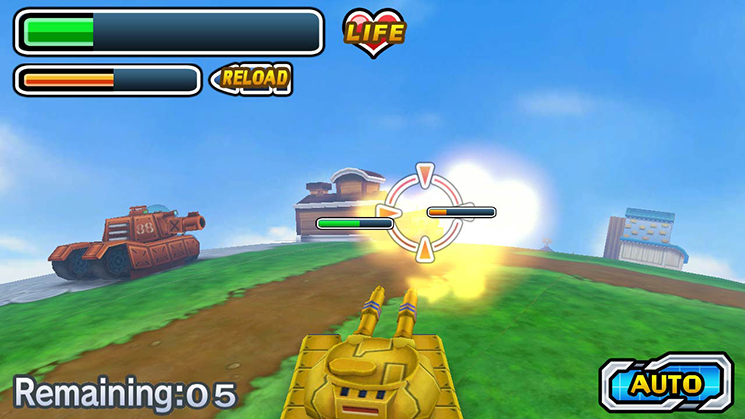 Brave Tank Hero’s core component is its “story” mode, which tasks players with operating a tank and completing missions. 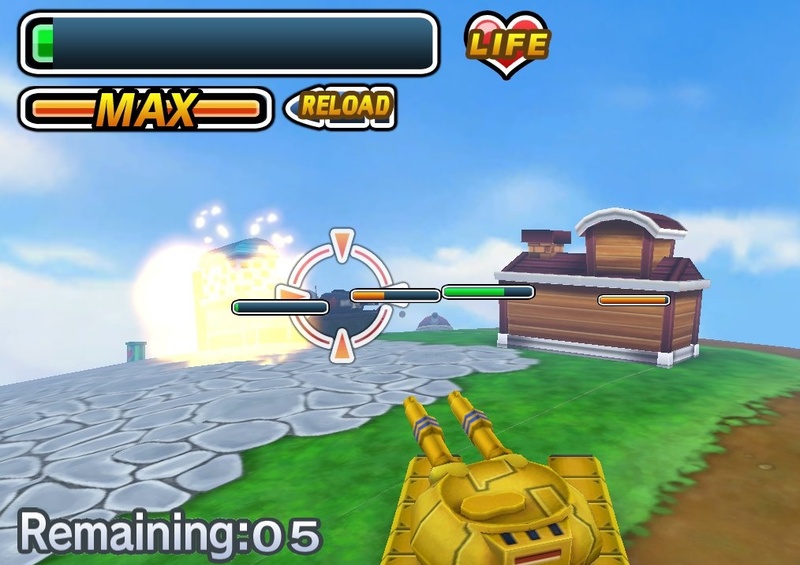 Players can select their choice of a light tank, a heavy tank, or a battle-intensive one, all of which can then be powered up by carrying out the aforementioned missions competently. Each tank comes also comes equipped with a lock-on function to ensure dealing with battalions isn’t totally overwhelming. With over 50 missions, there should be a diverse set of goals with room for strategic elements born by various map obstacles and enemy unit types. Ignoring that “story mode” apparently means a two nondescript sentences stating the titular hero is a valiant youth obeying the president’s orders, the gameplay formula is a solid one to build a single player campaign around as a whole. So far, so good. All immediately heads south when it comes time to play these missions, however. Given that real-life tanks are relatively sluggish vehicles built primarily for their destructive prowess, it’s natural to expect Brave Tank Hero’s operations would be unhurried and methodical ones that champion using wit to exploit that innate power. It’s disappointing, then, that the extent of dexterity required to conquer most armies is auto-locking onto an enemy from a safe distance and gunning them down before they can stand a chance. Throw in AI with pitiable movement patterns and reaction time and the bulk of the game’s challenges can be bested in 10 to 30 seconds each. When missions are that effortless, the penalty of lost time on the player’s part is meaningless. You can afford to throw yourself into harm’s way with zero regard for the consequences and still come out on top after a couple tries. The mission objectives do the game no favours either, as all of them share a certain shallowness. Whether you’re taking out a predetermined number of tanks or reaching a rendezvous point, the endgame is the same; you’re mindlessly moving from point A to point B and tapping A. It’s just a matter of how many detours you need to make and, since stages are typically so small you don’t even need to look at the map (which highlights all of your destinations on the off chance you can’t find them), very few missions are memorable or stimulating. Then again, perhaps it’s better that the bulk of the missions are bland because when they aren’t content being brain-dead easy, they’re infuriatingly obtuse. 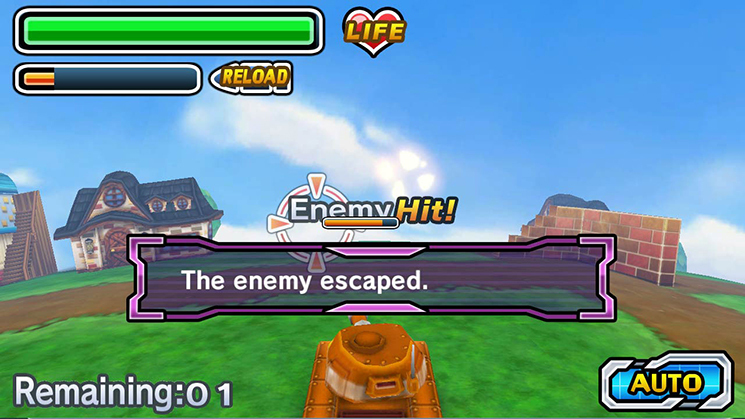 One asks players to defeat four tanks from behind within a one minute time limit, which actually one of the more inventive requests in the lot. When the computer opponents are occupied with fumbling around behind impenetrable buildings out of reach, though, you can look forward to restarting the mission fifty times whilst praying the AI will be so generous as to enter your line of fire. In fact, when you’re asked to do anything remotely complicated the control scheme falls apart. The lack of a controllable camera is a crippling flaw that limits your range of vision with no deliberate merit and trying to swap between targets using the lock-on system is a certified nightmare. Although basic tank movement operates just fine, the nefarious controls are deadlier than the actual tanks around you in times of crisis. Besides this story mode, Brave Tank Hero is slim pickings. There’s an attempt to encourage extended play via the aforementioned star rewards that power up your vehicle at the end of each mission, but whether anyone will want to play these more than once is up for debate. Besides, the brawny Attack Tank grants sure-fire victory (and often the full five out of five stars along the way), so there’s nary a reason to dabble in the others besides curiosity once you’ve upgraded it. The local multiplayer mode is probably the game’s highlight since, besides the joy of companionship, it disguises most of the game’s overwhelming technical issues. Brave Tank Hero is by no means a divine experience conceptually, but in porting a 3DS game to Wii U, the developers have managed to shaft any potential the extra processing power or Game Pad had to improve the polish the experience. The ability to control the camera with the right analogue stick (or at all) would have made the game infinitely more playable. Even the menus and HUD are divvied up awkwardly between the Game Pad and television in a truly disorienting fashion, leading to a disconnect over such mundane tasks as trying to pause the game. Related reading: For tank fans with Wii Us, don't forget that Tank! Tank! Tank! 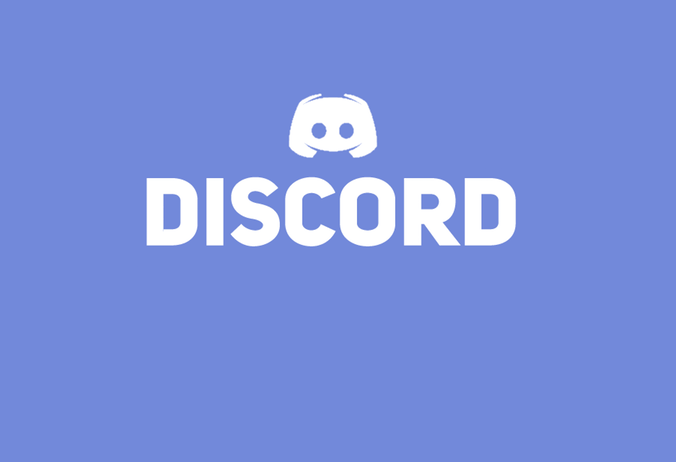 is on the console, and it's actually very good. 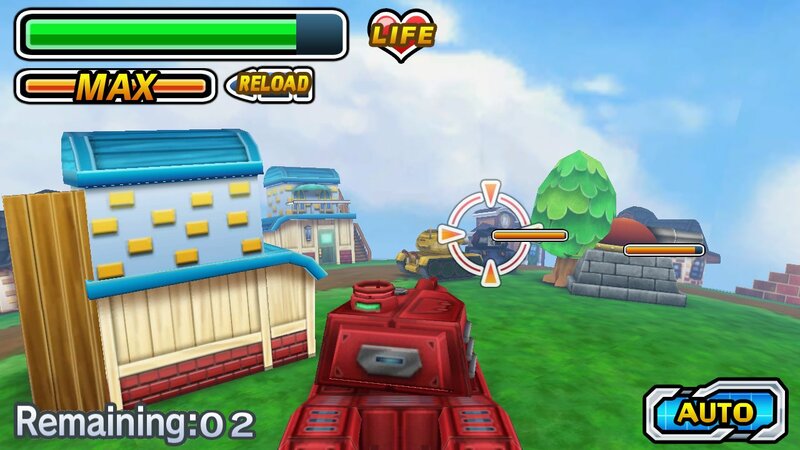 Although not the most imaginative take on the genre, Brave Tank Hero could have been a thoroughly respectable tank combat game and a breath of fresh air in the Wii U’s library. 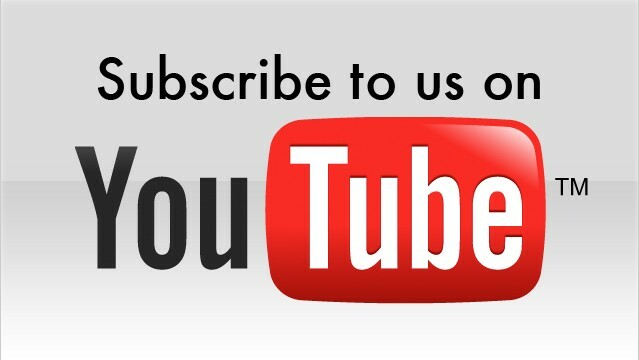 What’s on offer, however, is so haphazardly executed that it tanks at every turn. 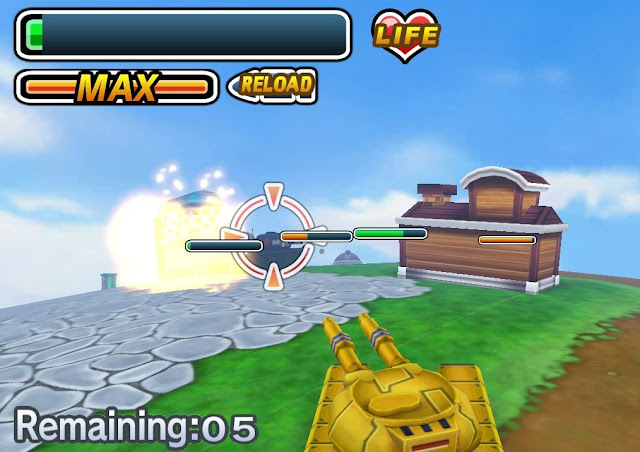 Item Reviewed: Review: Brave Tank Hero (Nintendo Wii U) 9 out of 10 based on 10 ratings. 9 user reviews.